Bill Strickland has been named group editorial director at Rodale after spending two years as editor in chief of Bicycling, his second stint in the role. 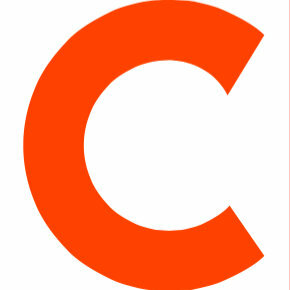 He is succeeded by Leah Flickinger at Bicycling. Flickinger has served as executive editor since 2010, and was previously deputy editor at Rodale’s Women’s Health. 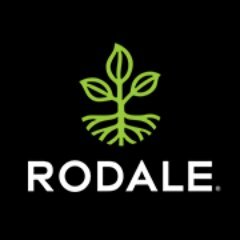 Follow Rodale on Twitter.